2016 elections – Zuma’s tipping point? Succession concerns. 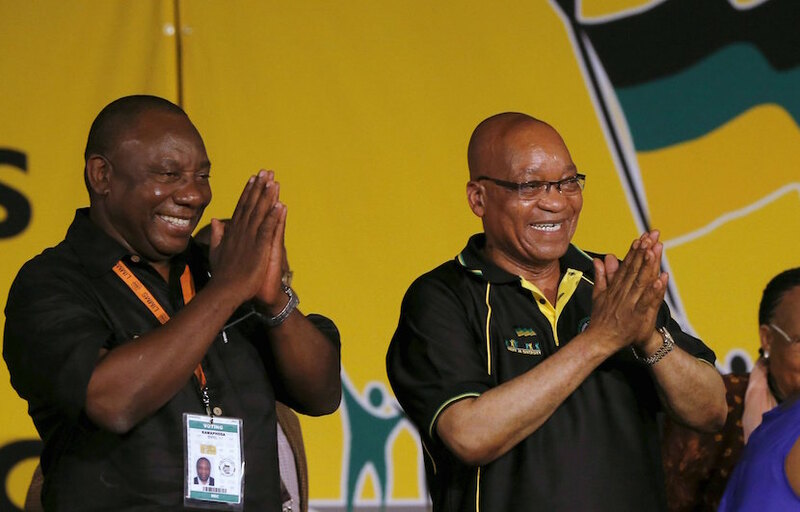 Paul Whelan: 2016 elections – Zuma’s tipping point? Succession concerns. If there are any doubts that South Africa’s young democracy has its limitations, they are surely confirmed by deputy president Cyril Ramaphosa confidently forecasting another ANC win in the local elections in May. Going by the party’s performance, many believe voters will be turning away from the ANC in significant numbers, especially in certain key municipalities. Well, that is entirely a matter for the South African electorate’s individual and collective decision, and we shall see who proves to be correct. Except to add no party can afford to lose the cities and expect to run a modern country from the countryside, however conservative and loyal. If that is the ANC’s grand strategy, as some maintain, the party is more simple-minded than their critics say it is. Safer not to believe it for one moment. The only certainty is the 2016 elections will settle a great deal of argument about how the ANC are judged to be governing – or, rather perhaps, about the robustness of people’s party loyalties. Loyalties decide more democratic elections round the world than policy or track record ever did. If the ANC do well, or even just okay, President Zuma could survive again, not because he has support to spare anymore, but because it is very difficult, not to say dangerous, for the ANC to ‘recall’ a second president after the crisis that followed former president Thabo Mbeki’s recall in 2008. However (as the usual qualification always begins): a bad result, even without the ANC losing the major municipalities the opposition claim are up for grabs, would be fatal. An outright victory and defeat are not required for this, a clear winner and loser. Elections can also be measured in terms of share of vote. Depend on it ANC Secretary General Gwede Mantashe will be counting anxiously, even if he can fall back on ‘low turnout’ as an excuse for any fall off in the party’s support. Low turnout is a favourite get-out for bad local election results with party spokespersons. South Africa’s economy is set to get worse in 2016. Blame for that can only fetch up at President Zuma’s door, without counting in the fiasco of his firing Nhlanhla Nene last month. There is always, of course, the option of a ‘retirement’ for President Zuma for ‘health reasons’ after a ‘job well done’, a time-honoured formula that covers a multitude of political situations. And sins. Political solutions on health grounds are easily managed and there would be huge relief not only among the media and public if Jacob Zuma was out of the way, but doubtless among large sections of the ANC. Indeed, once more the ANC and its ward candidates could present their party as SA’s natural choice, pointing out that they are a ‘listening’ party, and restoring ANC strength in readiness for the 2019 national elections. There remain fearful snags: who will deliver the coup de grace to Jacob Zuma and who will replace him? Neither Mr Ramaphosa nor Ms Nkosazana Dlamini-Zuma dare look like being up for the first job and neither looks like having an easy run through to the leadership. In a crisis, can the ANC come up with another candidate to please the left as well as right and re-unite the party? Problems, problems. 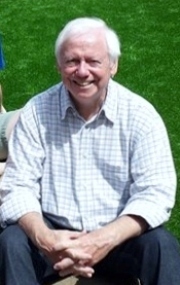 * Paul Whelan is a political analyst and freelance writer. He is a graduate of the London School of Economics in international history and politics.